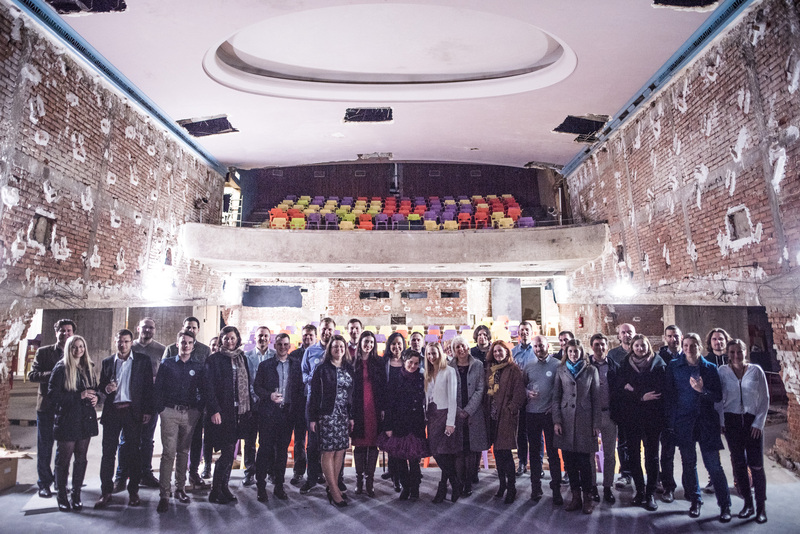 Finance representatives from across the entire Rockaway group – from start-ups to major firms – met on Thursday, 9 March, at the 64 U Hradeb cinema. In the informal atmosphere of the venue, they discussed strategy and a plan for joint processes, among other topics. Money Talks #1 was held in the renovated premises of the legendary 64 U HRADEB premier cinema. “It was a great honour for us to host another premier here,” said cinema owner Jan Čep, commenting on the first Money Talks conference. JAROMÍR ŠVIHOVSKÝ, CFO of Rockaway, gave the opening remarks, in which he welcomed everyone in attendance and introduced his team. In order for everyone to have the proper context, he also described how the group gradually came into existence and subsequently grew. Investment partner ROBERT CHMELAŘ followed with a summary of the group’s current strategy, which is rooted in Central Europe with operations throughout the continent as well as global ambitions, and described the approach to the entire portfolio. Afterwards, VIKTOR KUSTEIN of the HR 2.0 department spoke about the significance of corporate culture and Rockaway’s view of sharing know-how throughout the portfolio, as well as the Centre of Excellence project (about which more information is available here, for example). The opening addresses were followed by mutual introductions among all attendees. 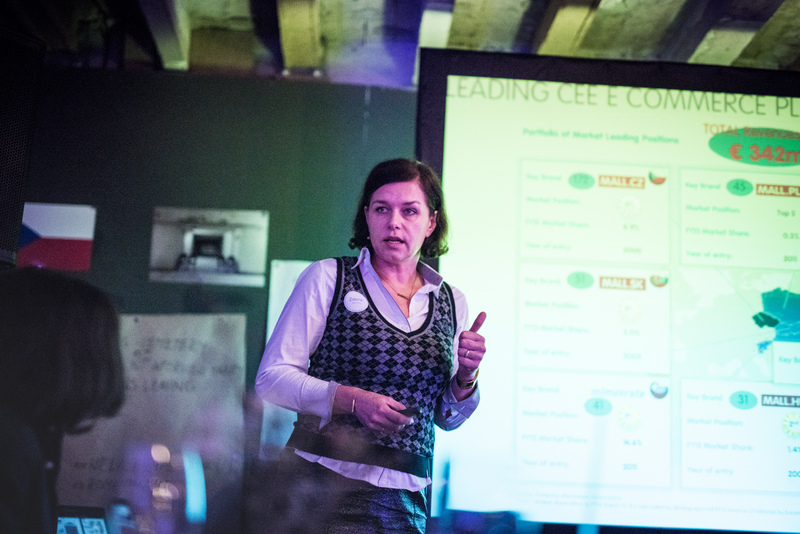 In the course of 13 rapid presentations, representatives of the various parts of the portfolio, from start-ups to the largest companies, introduced themselves. “It was very inspiring to exchange experience with respect to the challenges that our colleagues face in other companies. Like our programmers, for example, the people in finance have something to share and a five-minute discussion (at the bar, for example) can replace an hour-long meeting around a table at the office,” says JAKUB HEMERKA of BILETO. “Our business is quite different from the other firms in the group, so the financial activities also differ. 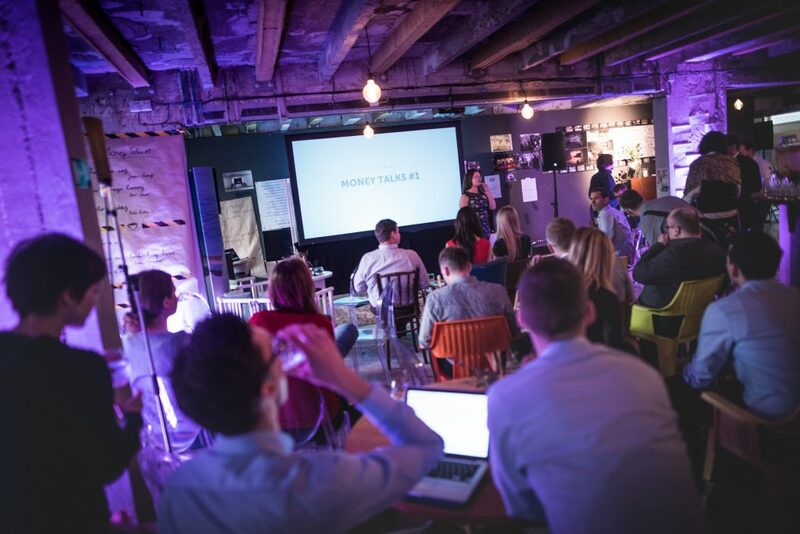 Thanks to Money Talks #1, we were able to share information and experience and these differences themselves so that we can push each other forward,” says ROBIN ŠVAŘÍČEK, head of finance at LEO EXPRESS. “In my view, this concept of exchanging experience and opinions in an informal and friendly environment is a great idea. After this first, introductory meeting, I look forward to the next one, where we will dive into specific and current problems,” adds RADEK VONDÁL, finance manager at INVIA.CZ. “It is important to realise that even though we work in different firms, we are all pulling together. I believe that the Money Talks series of conferences will help us in this respect,” Jaromír Švihovský concludes. Full photographic coverage of the event is available HERE.